Looking forward to heading to Padstow again with the Bolla Tay girls for another Design Fair in a few weeks…. Hoping to get another few projects finished before the show; here’s a look at the fabric combinations of my current project…. C F McEwan small scarf sale – 5 days left! 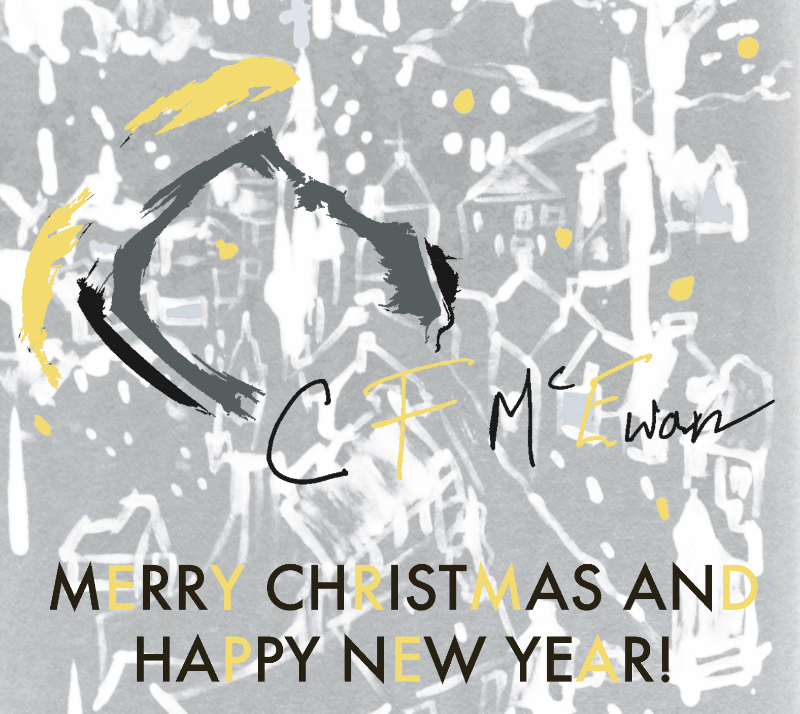 If anyone is in need of a Christmas gift, check out C F McEwan’s small scarf sale – beautifully designed silk scarves at a reduced price! Only 5 days left! 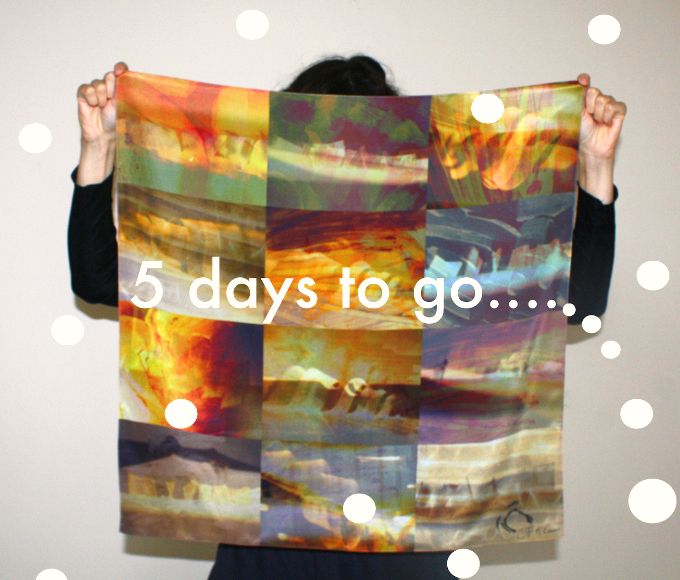 5 days remaining to order your small scarf from C F McEwan. A selection of small 100% silk scarves are on special offer at £45 including gift wrapping and p+p (RRP normally £87). These are limited edition scarves, only a handful produced of each design. Easy to wear at 65cm x 65cm in size. Email Clare by 11pm Sunday 21st December with your design choice. Posting within UK only by Royal Mail Special Delivery – just in time for a Christmas gift.